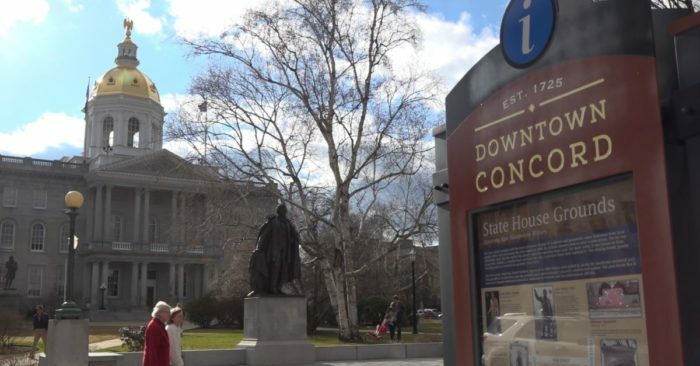 New Hampshire is the first state in the U.S. to hold its primary for presidential elections. 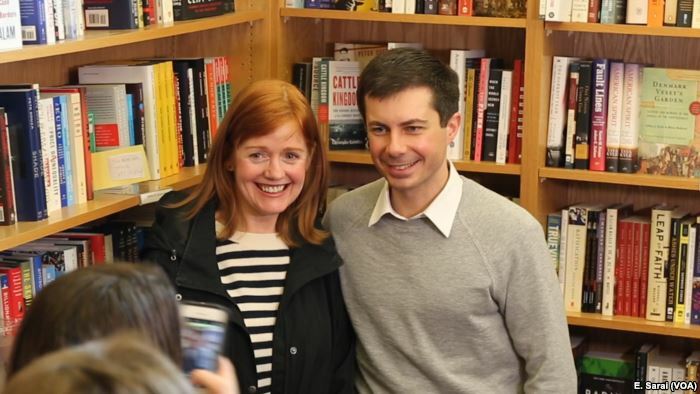 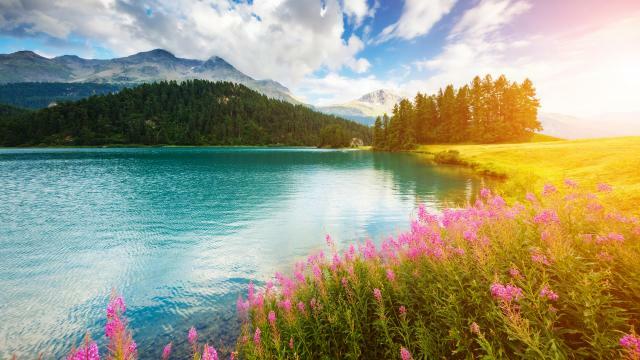 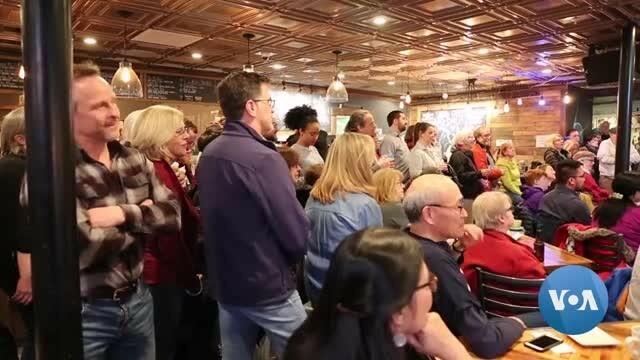 CONCORD, NEW HAMPSHIRE — For many across the country, the 2020 presidential campaign is still a distant thought, even while 18 Democrats have signaled their candidacy. 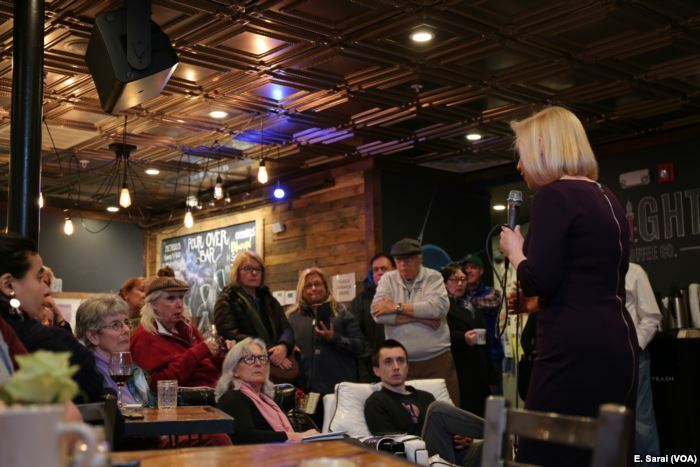 Senator Kirsten Gillibrand of New York is one of several Democrats vying for the nomination to unseat President Donald Trump. 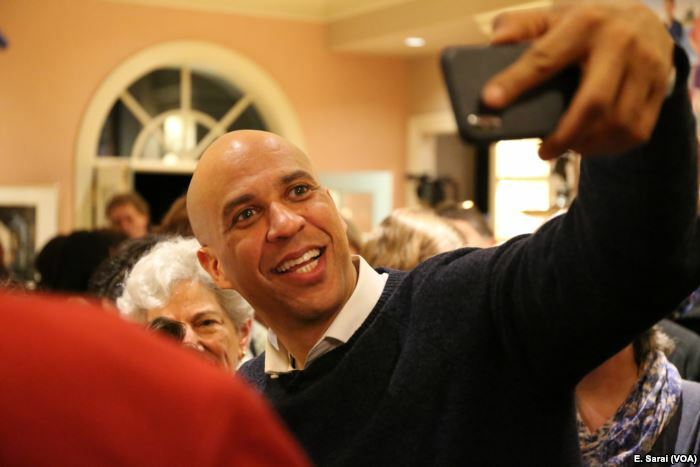 Senator Cory Booker of New Jersey takes selfies with voters at a New Hampshire house party.